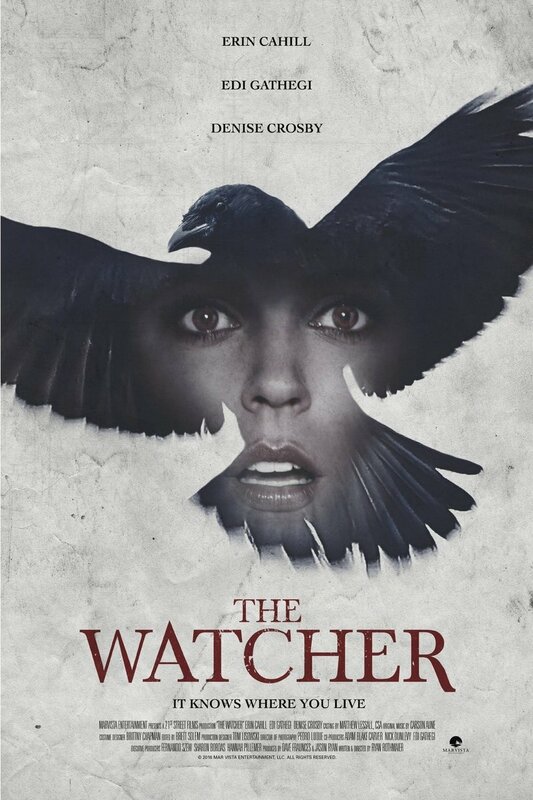 The Watcher DVD release date was set for April 18, 2017. For one couple, home ownership has been a dream for a long time. When they finally manage to find the home of their dreams, however, all is not as it seems. In fact, a mysterious force has taken issue with the fact that they are there, and it will stop at nothing to expel them from the house. In order to escape with their lives, they'll have to use every tool at their disposal.